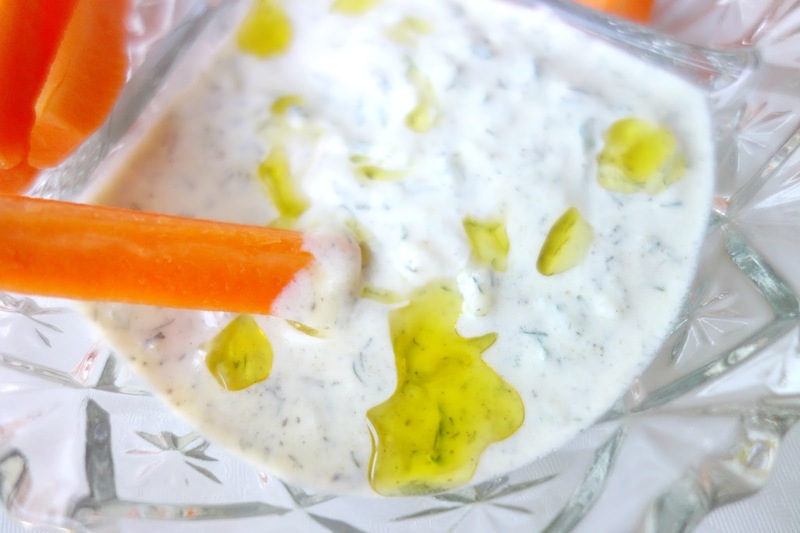 I love food from all around the world, and to fit my very summery mood, I decided to put together a Greek dip known as tzatziki dip. 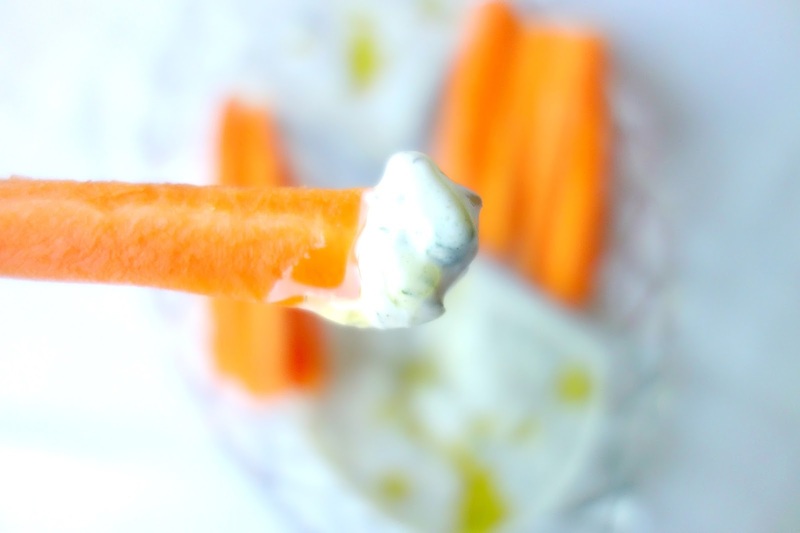 It's so refreshing and goes with almost anything from Doritos to carrots! I'm refraining from Doritos at the moment, so I just tried it with carrots. 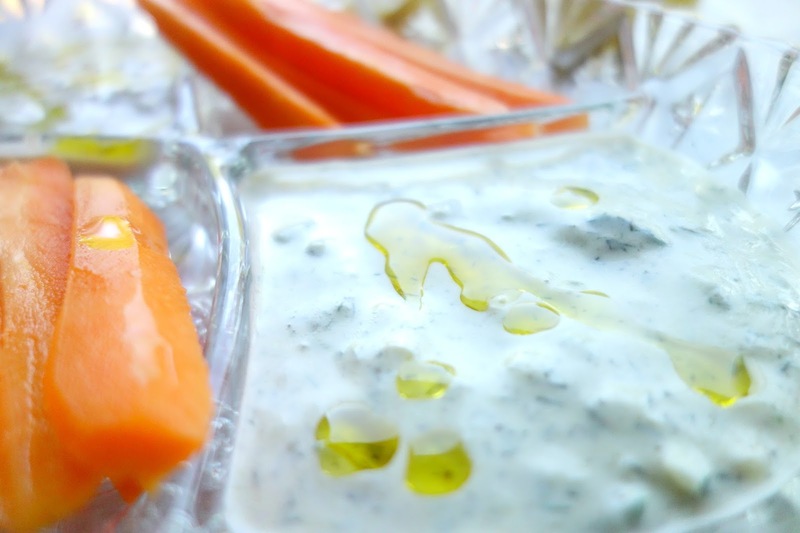 This Greek dip is so easy to make, a lazy girl like me managed with no problem at all! 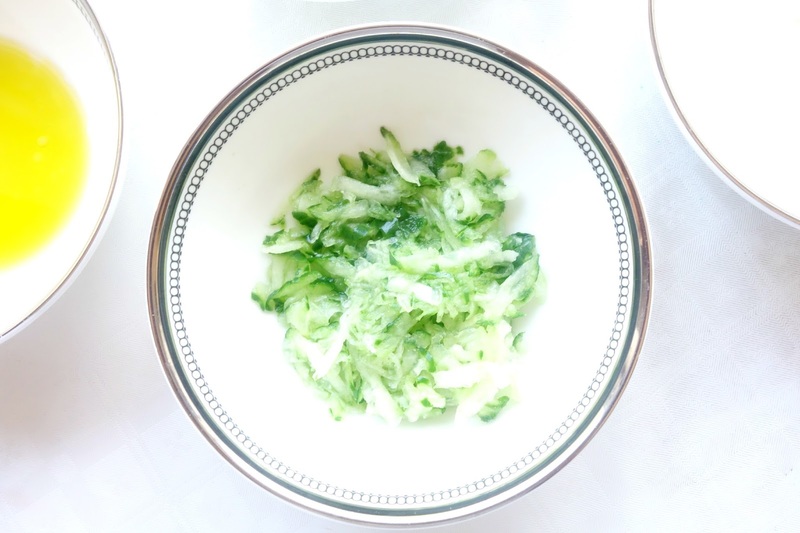 Make sure the cucmber is grated finely with all it's juices! 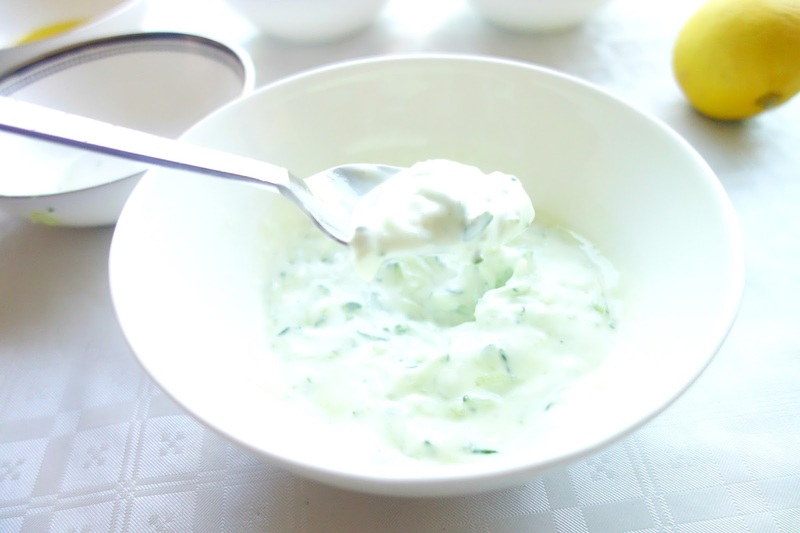 Start off by mixing the yogurt, dill and cucumber in a bowl. 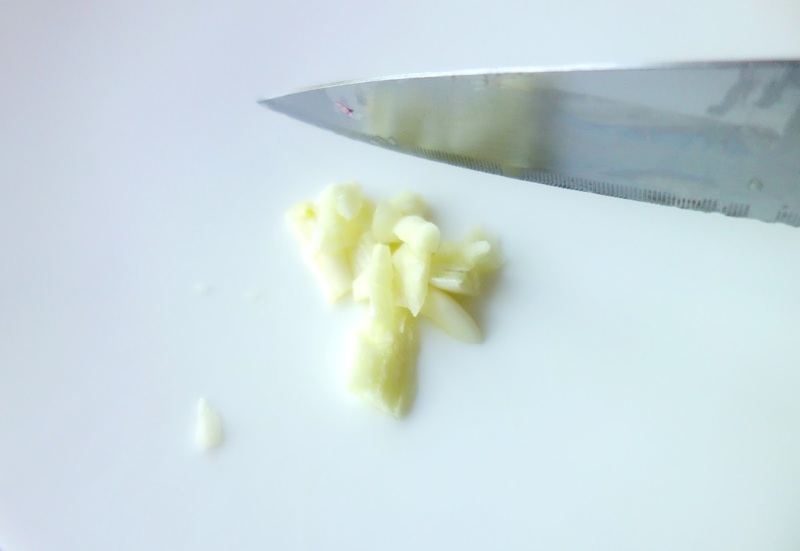 chop up the garlic into fine pieces (even smaller than the picture below!) And please, don't be like me. Don't cut yourself! 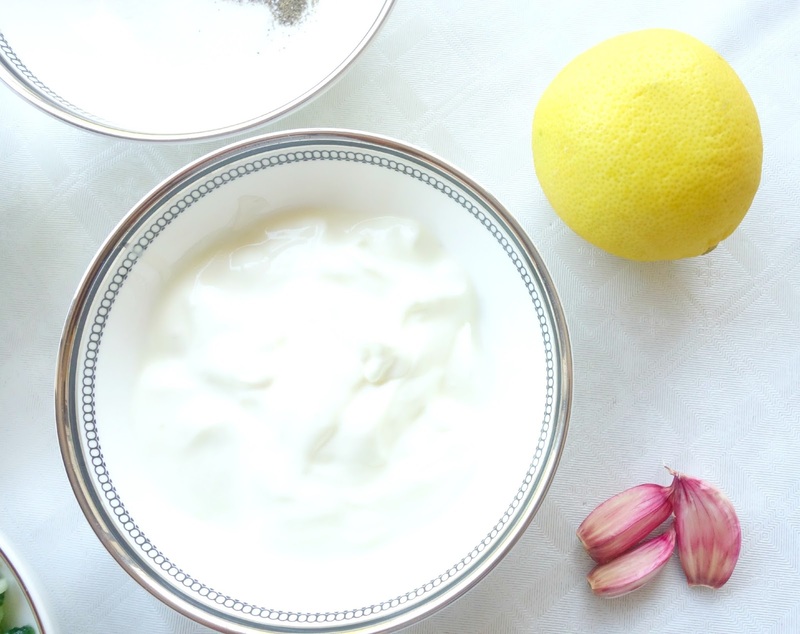 Squeeze the lemon juice into the mixture, add the salt and pepper and olive oil and mix well. 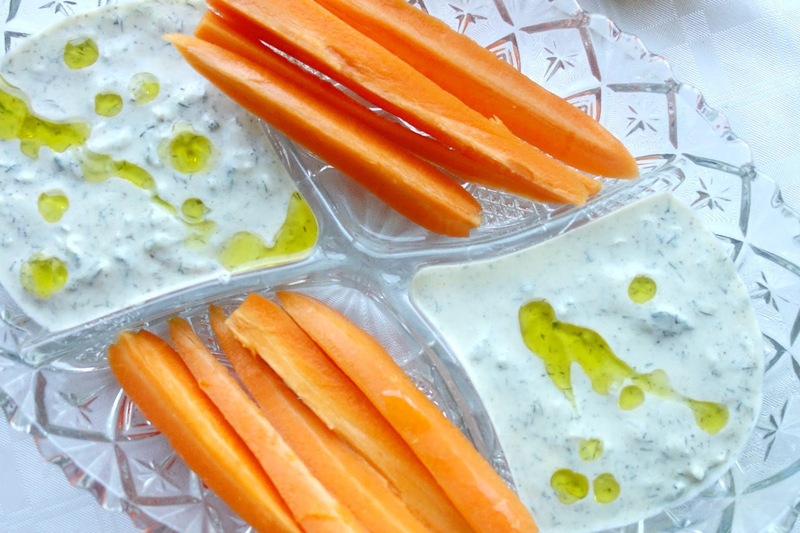 Leave some olive oil for later, to drizzle on top of the dip. And there you have it! You thought there was more to it, didn't you? Well...there isn't! 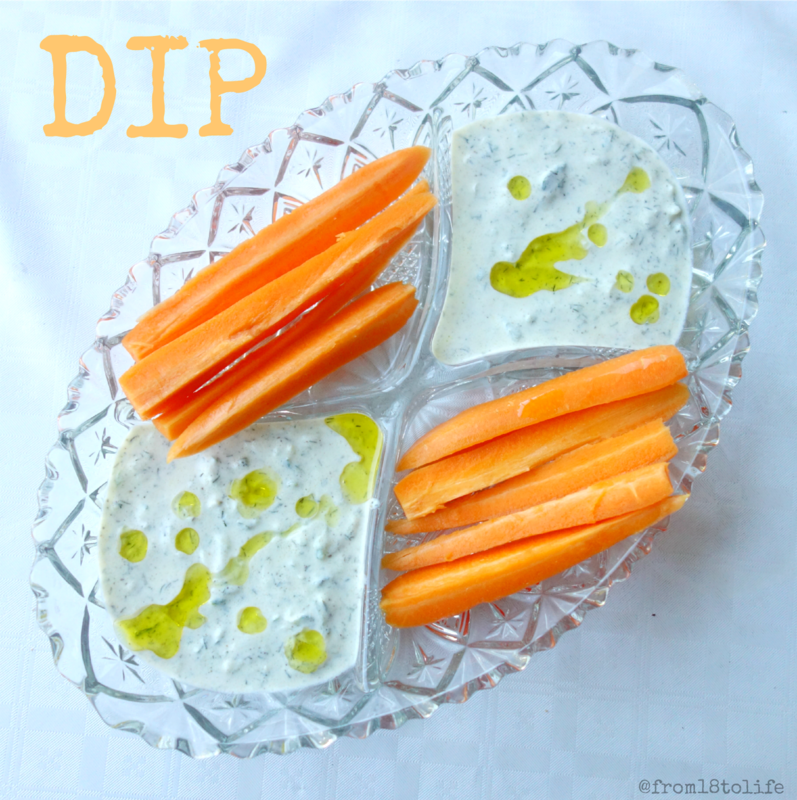 This dip is GREAT with carrots. I had to confiscate it from my mom because she wouldn't stop eating it. 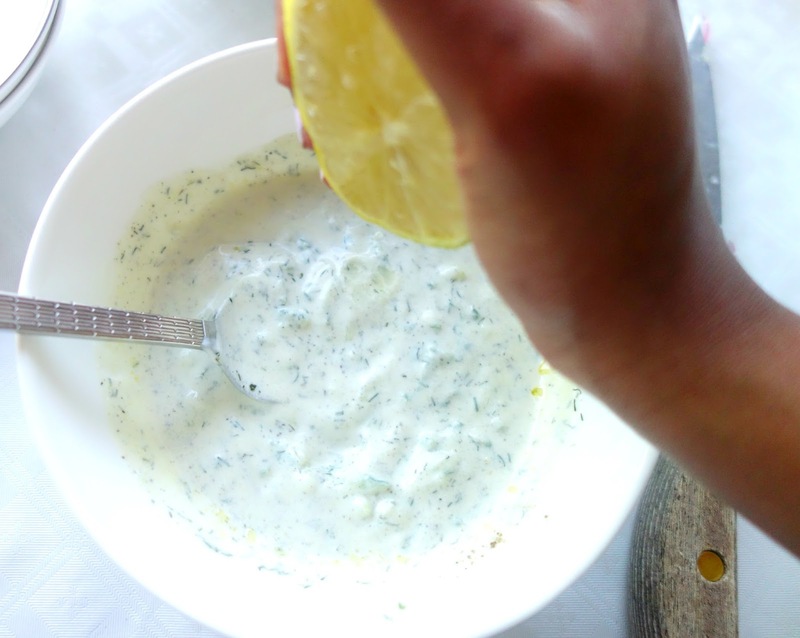 I had a bit off a proud moment, as she thinks she's the Jamie Oliver of the house. I had so much fun making this, although it was hard to take one-handed photos at times! 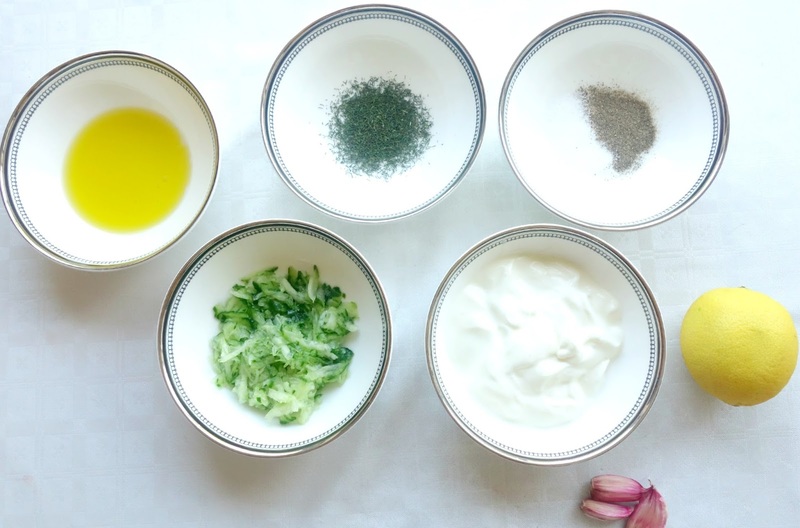 What is your favourite kind of dip?